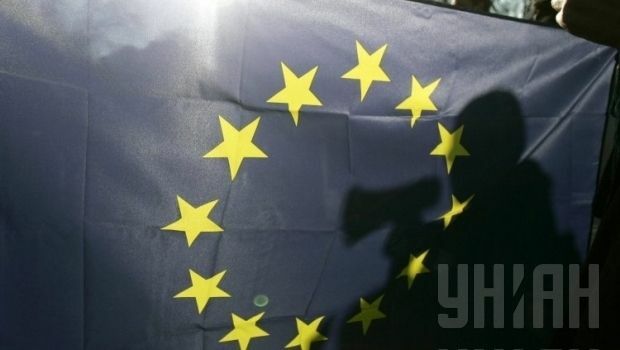 The next tranche of the EU’s macro-financial assistance, totaling EUR 260 million, is to be disbursed in November, a Ukrainian government official has said. According to an UNIAN correspondent, this was stated by Deputy Head of the Presidential Administration of Ukraine Valeriy Chaly at a briefing in Kyiv on Tuesday. "By October 22, a decision will be made regarding the disbursement of the third tranche within the first phase of macro-financial assistance, amounting to EUR 260 million. I think Ukraine could get this money in as early as November," Chaly said. In addition, another EUR 500 million in aid is expected, and the legislative preparations are currently under way regarding the receipt of a third tranche of macro-financial assistance, ranging from EUR 1 to 2 billion,” Chaly said. It will be relevant to talk about the second phase of assistance of EUR 500 million not earlier than in January next year, he said. As UNIAN reported earlier, the EU’s total support for Ukraine in the framework of macro-financial assistance is estimated at EUR 1.61 billion. This support is a part of a broader assistance package for Ukraine announced by the European Commission on March 5, 2014.